#GOODTUNES Formally MGD on #thisismyjam http://www.thisismyjam.com/MGD now all over Let's Loop: http://www.letsloop.com/MGD see you on the other side. 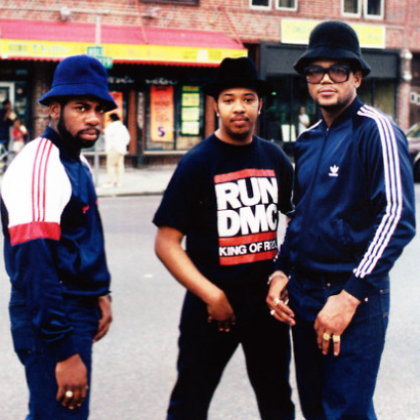 It's Like That by Run-D.M.C. is my eternal jam.